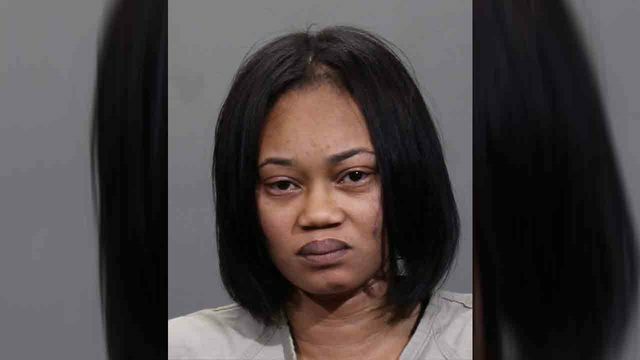 COLUMBUS, Ohio (WCMH) - A 32-year-old woman is dead after she was allegedly shot early Saturday morning by her sister after an argument in northeast Columbus, Columbus Division of Police said. 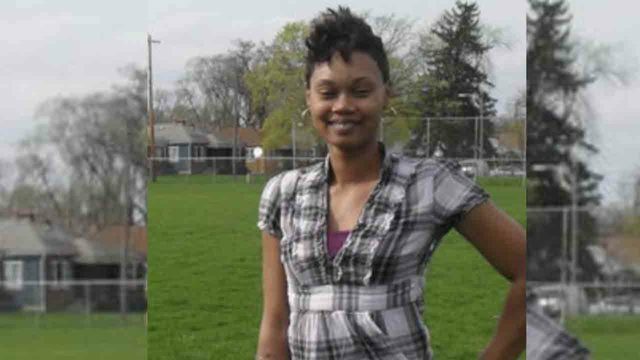 Sade Carrie Garner was shot and killed just after 3 a.m. Saturday at 3162 E. 13th Ave., police said. 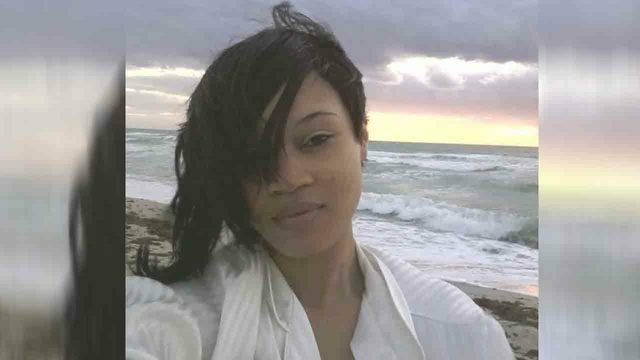 Garner's sister, Anjoure Lawrence, 35, has been arrested and charged with Garner's murder, police said. Their mother, Jackie Lawrence, spoke exclusively to NBC4's Rob Sneed after the shooting. "It’s like a dream. A fight that went way too far. A dream, a fight that went way too far. That should have never had happened," Jackie's mother said. "These two girls are close. Very close. It got to be an accident. It got to be an accident because Anjoure would have never shot to intentionally kill her sister. No, I think it’s a fight that went to the left." Garner (pictured above) was lying on the ground in the driveway of the residence suffering from a gunshot wound when officers arrived, according to police. A family friend at the scene said she could not believe what had happened and was in still in shock when she spoke to NBC4's Rob Sneed. Columbus Police released Anjoure Lawrence's mugshot Saturday afternoon (pictured below). Jackie Lawrence said she does not know what caused the fight but plans to continue to support her daughter Anjoure Lawrence, who is the mother of two children. "I lost one child but I also have to remember I have Anjoure (pictured below), too. I won’t turn my back on her because I don't believe she would intentionally hurt her sister," Jackie Lawrence said. Jackie Lawrence described Garner, an East High School graduate, as a well-known and outgoing woman who worked as a bartender and had done a couple of movie sketches. Garner's death is the 13th homicide in Columbus, police said. "I just couldn't believe it. I never thought it would have went that far," Jackie Lawrence said. "It hurts. I just lost my baby girl. And the other one went to jail. I’m going to be there for her, too." Jackie Lawrence said she has forgiven Anjoure. "Yeah, I forgive her. Why wouldn’t I? As of right now we really don’t know what provoked this fight," Jackie Lawrence said.